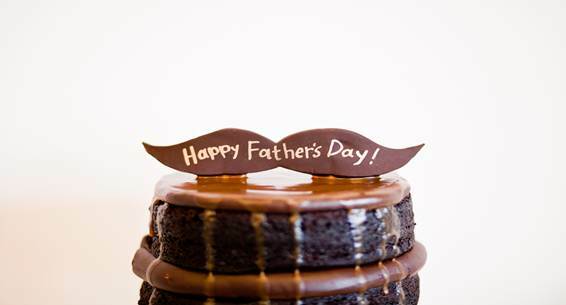 Are you planning to cut a cake to celebrate the occasion of father’s day with your beloved daddy? You need to pause for a second and think whether you have made the right selection of the cake or not. Moreover, father’s day is not any other ordinary day but an occasion to make your father feel cheerful and contended with your small efforts. If you want to make the most out of your cake selection process, here is the immediate guide to follow. 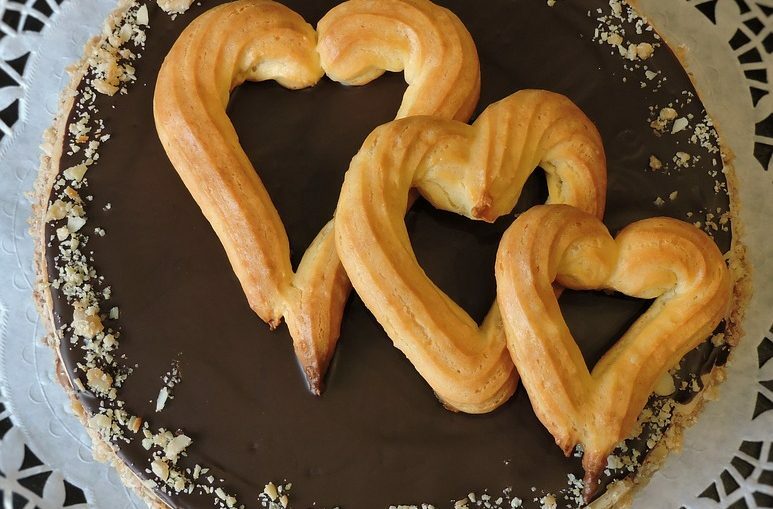 You can check out some of the mouth-watering cakes for father’s day that can match up to the personality or behavioural traits of your dad. A Superhero Cake- We all would agree to this that our father is actually our real life superhero who is always standing for us. Our loving dad is no less than any famous Superheroes like Superman, Batman, Spiderman and others who act as the ultimate saviour. 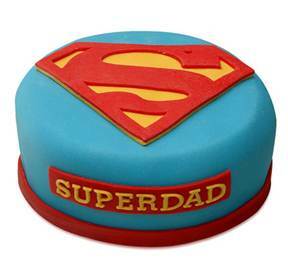 To make your father realise his contribution, you can gift him a Superhero cake that truly resembles his “last man standing” approach towards you at all times. This extraordinary cake can truly emerge as the best cake for father’s day. 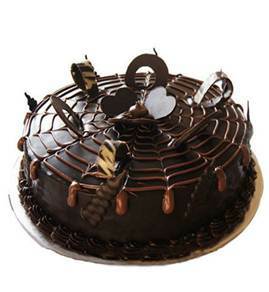 A Chocoholic Cake- This cake is truly made for all the chocolate lovers dad who can’t get enough of this Choco mania. In order to satisfy their endless love for chocolates, you can order a Truffle Cake, Chocolate Truffle Royale Cake, Black Forest Gateau, Chocolate Nova Cake, Stellar Chocolate Cake and a lot more. You can easily choose the most enticing chocolate flavour cake for your dad on the occasion of father’s day. A cake to booze- If your dad likes to drink and party occasionally, here is the appropriate cake that can match up to his personality in an effortless manner. 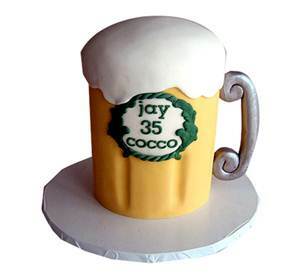 You can place the order for a Beer Mug design cake or a Black Label design cake that symbolises the party animal nature of your daddy. Furthermore, these cakes are one of the most popular father’s day cake designs that can easily become the favourite flavour of your dad. Exotic combination cake- You need to stick to the traditional cake flavours of Butterscotch, Vanilla, Pineapple and others as there is a huge variety of father’s day cakes to explore. 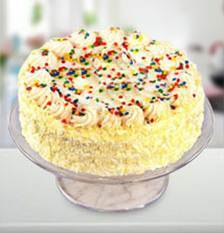 People can order appealing combination cakes such as Tangy Lemon Cheese Cake, Blueberry Cheese Cake, Lemon Vanilla Cake, Kiwi Cheese Cake and other flavours that can offer you unique taste making you wanting more of it. Treat of cupcakes- Customers who love to experiment and try out something different need to give their taste buds a treat of exciting cupcakes for father’s day. 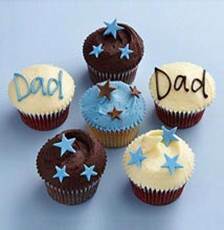 You can order a wide collection of cupcake varieties such as Cheerful Cupcakes, Chocolate Star Cupcakes, Chocolate Cherry Cupcakes, Designer Cupcakes for Dad, Strawberry Lava Fudge Cupcakes and others as special cakes for father’s day. Break the monotony of celebrations by adding a fresh tinge of these remarkable cakes for father’s day that can give an entirely different feeling to your taste buds. Make your order for father’s day now at the earnest level.